It starts with the wheat flour being shaken free into a shifter, getting processed into dough and then being placed in the oven. Ask Rajni Bector, the founder of Mrs. Bector’s, if that is all it takes to make a bun and she will probably smile at you and say “It takes a whole lot more”. 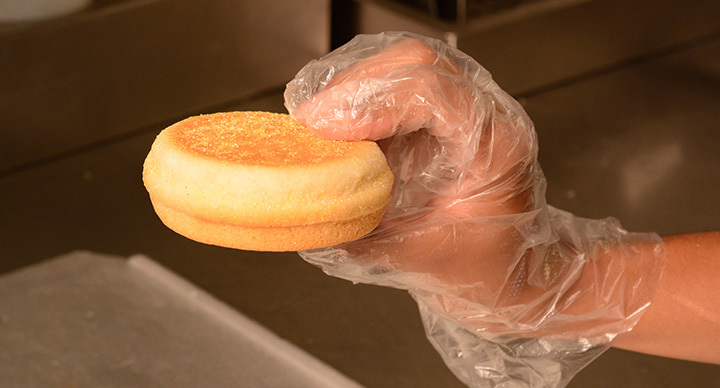 It takes love for bakery; the same love that transformed a small food processing unit into a multi-crore company that produces over 2,50,000 buns per day. 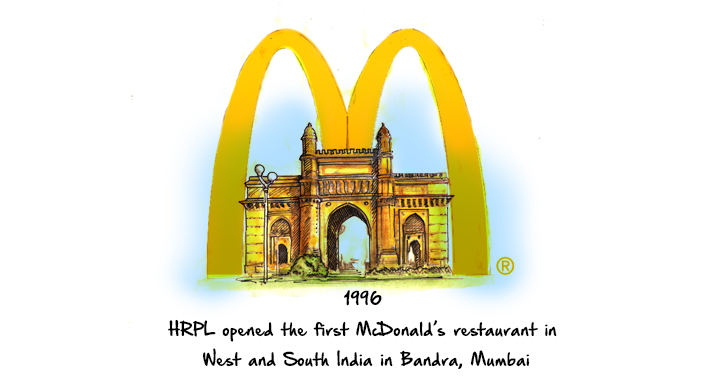 When the first McDonald’s restaurant opened in Mumbai way back in 1996, the Bector’s plant was fully operational and buns were transported to major Indian cities everyday although the demand was not very high due to the limitation of stores to stock buns beyond a certain quantity. But ever since, the demand has only increased manifold and so has the supply. 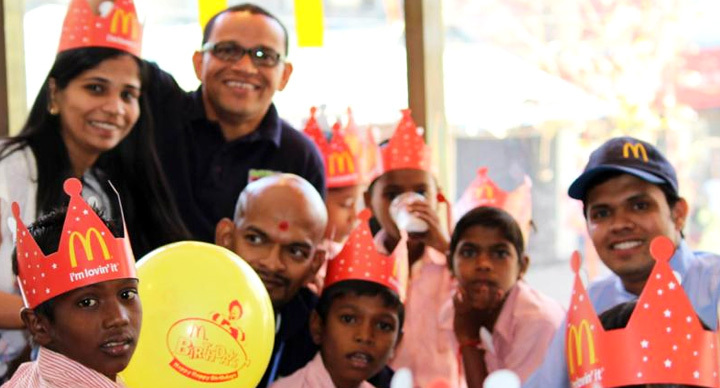 Today, Mrs. Bector’s supplies 75 per cent of its buns to McDonald’s India. Spare a moment to think how many burgers that translates to. It’s a mammoth number. Each bun has a shelf life of five days and a little tour down Mrs. Bector’s plant will show you that more than 2000 quality and inspection checks are performed on a regular basis. 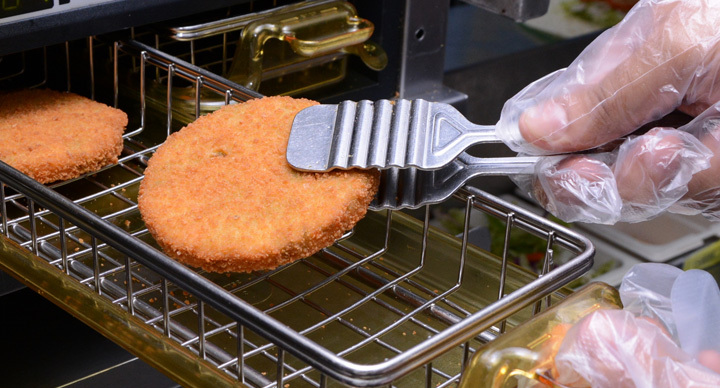 Metal detector checks are done on each bun to test for any impurities and the ones that are not up to the mark are immediately rejected. 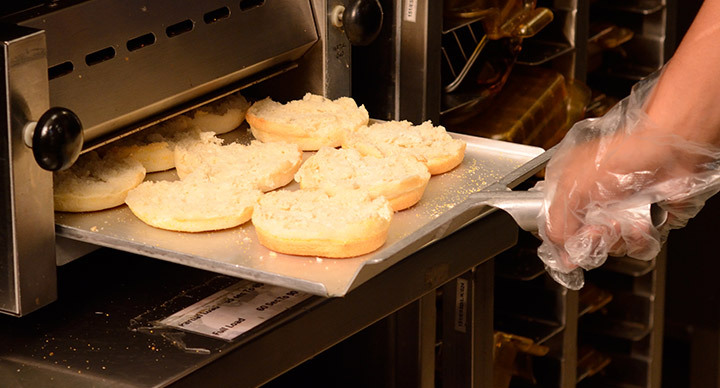 The buns are inspected on the basis of several parameters. 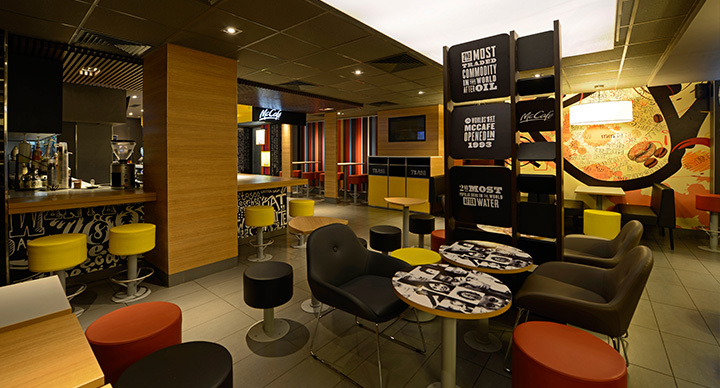 For example, if it has cracks, it is discarded as that would cause the sauces to leak out of the burgers during the assembling process. 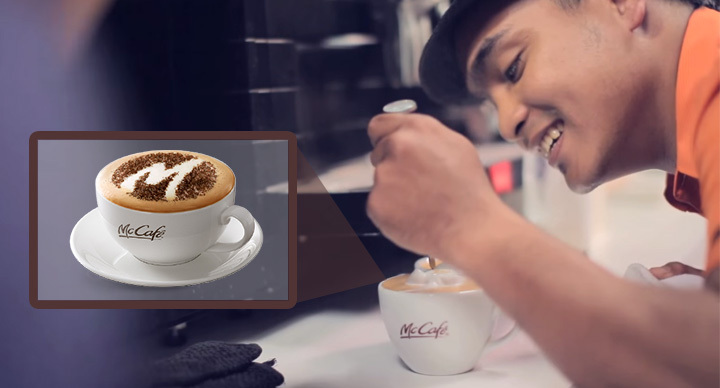 For making a Maharaja Mac bun, the process lasts for as long as three hours. 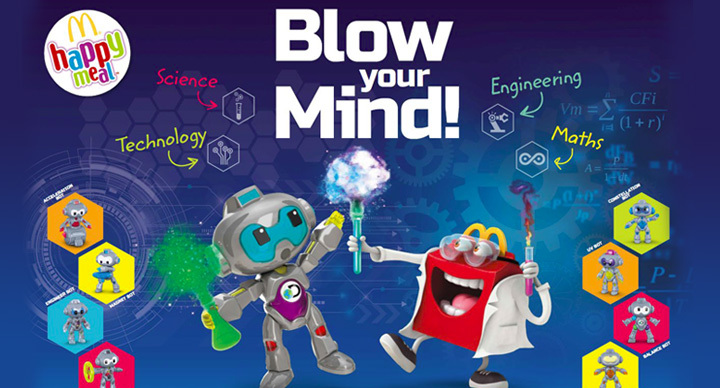 So the next time you visit a McDonald’s outlet near you, just look at that burger closely, especially the bun, and imagine the work that goes behind making it.